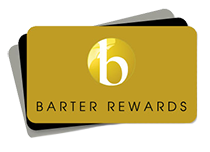 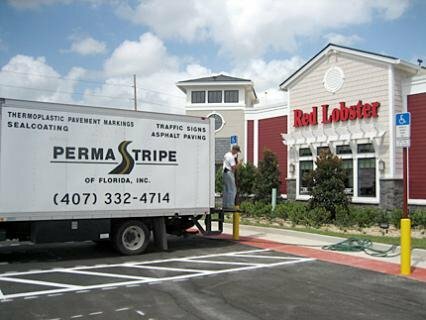 Perma Stripe Customers, Orange County Convention Center, Universal Studios, Red Lobster and More! 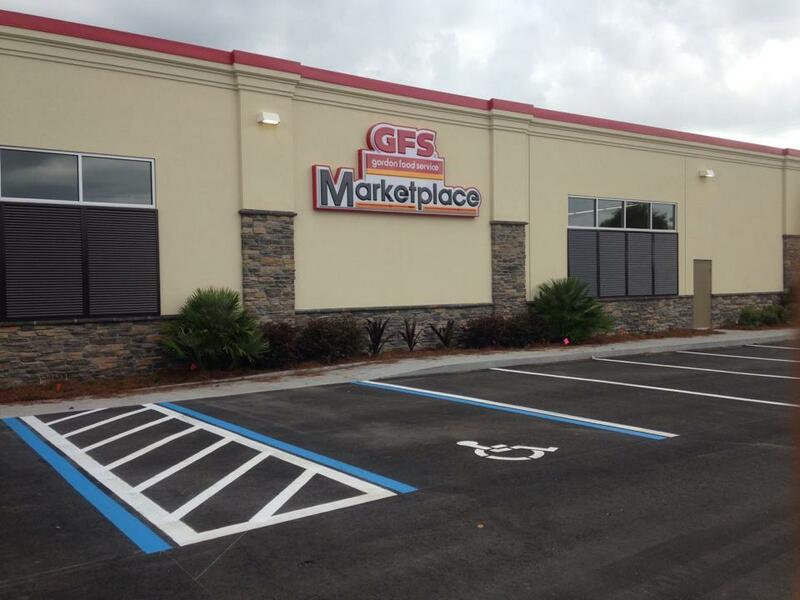 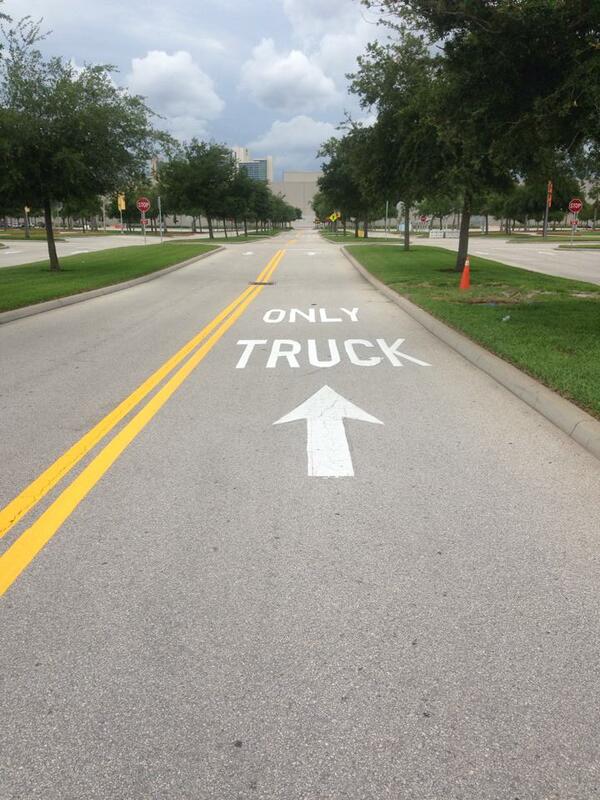 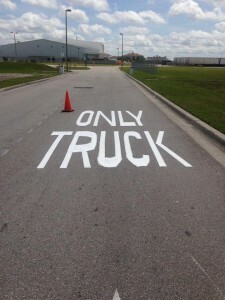 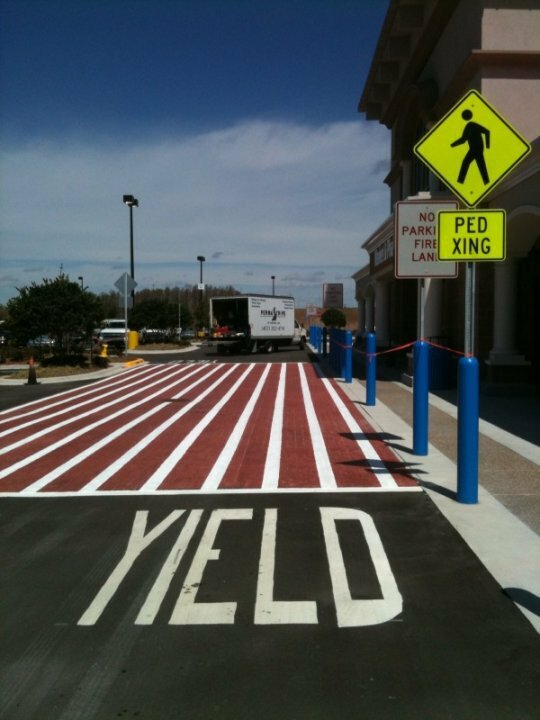 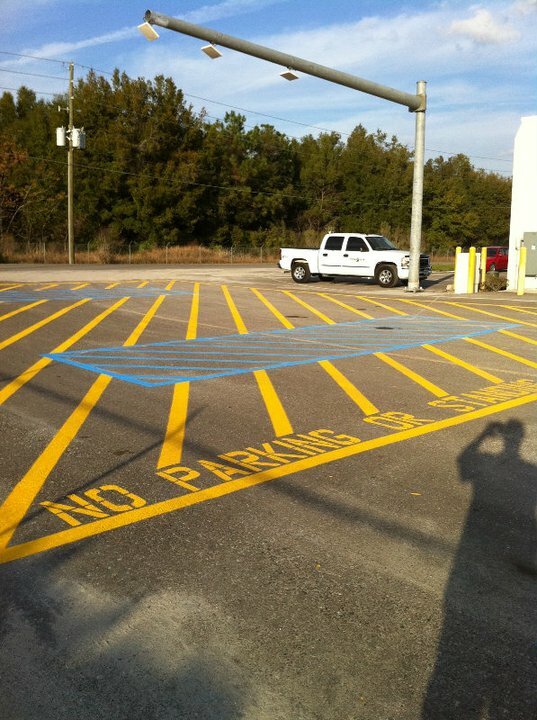 We at Perma Stripe have some great Perma Stripe customers, and we have been called Florida’s premier road, parking facility, parking lot and garage striping company and signage company. 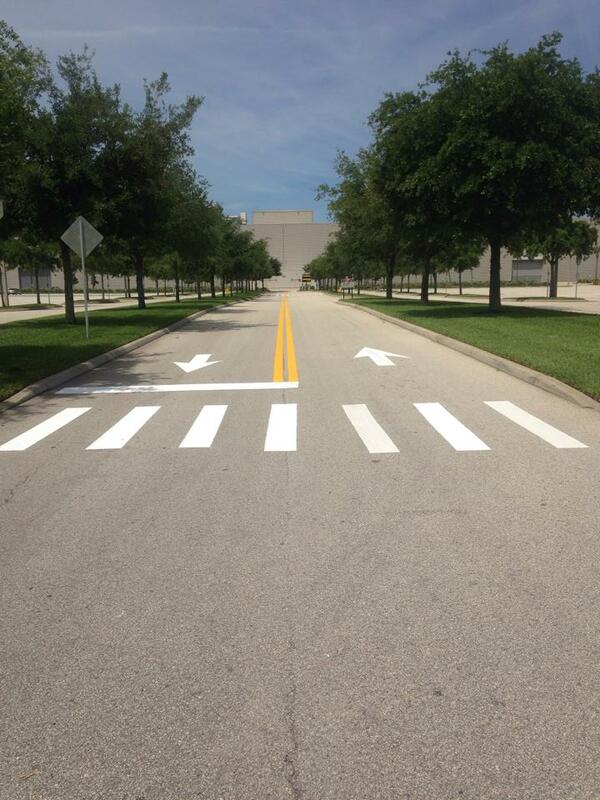 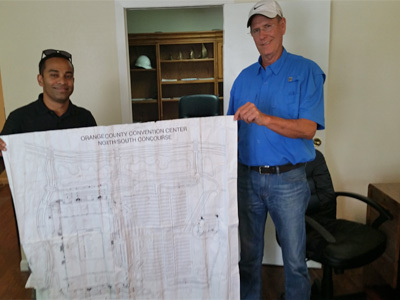 Perma Stripe based in Central Florida customers include The Orange County Convention Center, Universal Studios, The City of Winter Garden, Red Lobster, UCF, and condos, stores, shopping centers and communities across Florida. 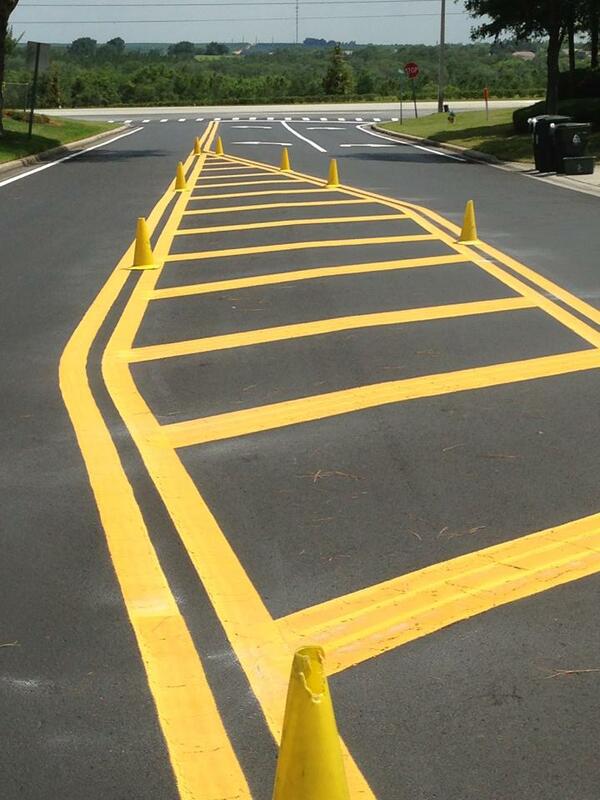 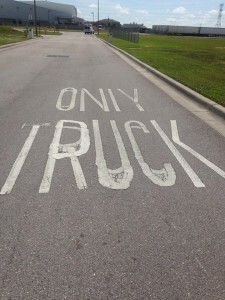 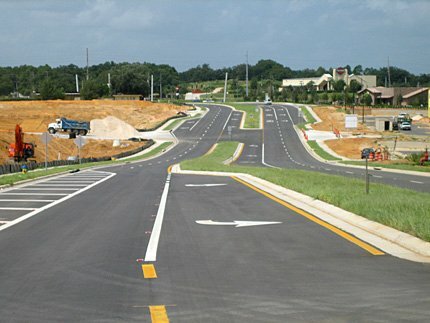 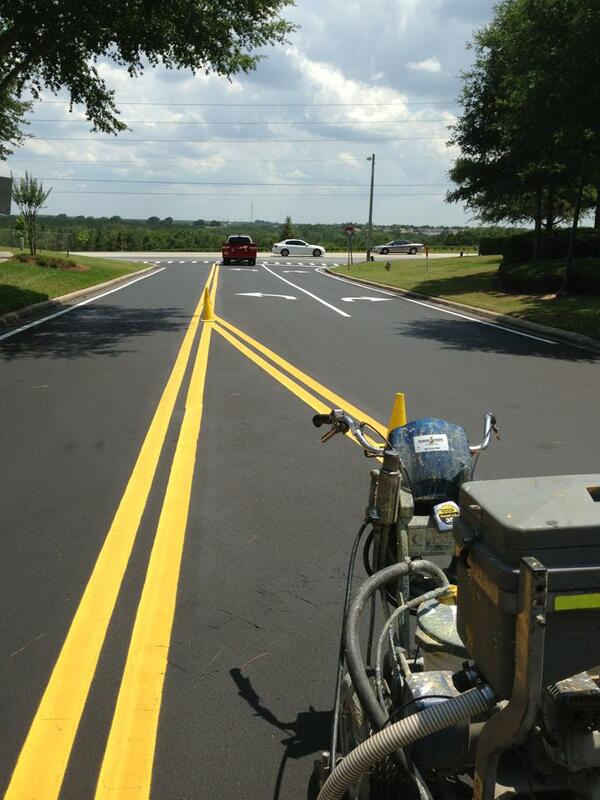 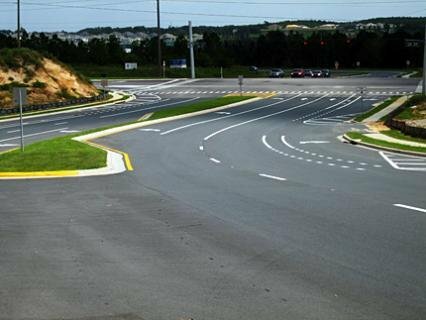 Based in Central Florida, Perma Stripe has striped so many lots and roads, it is said, “if the lines are straight we painted them.” Let’s look at a Perma Stripe Customer or two, shall we? 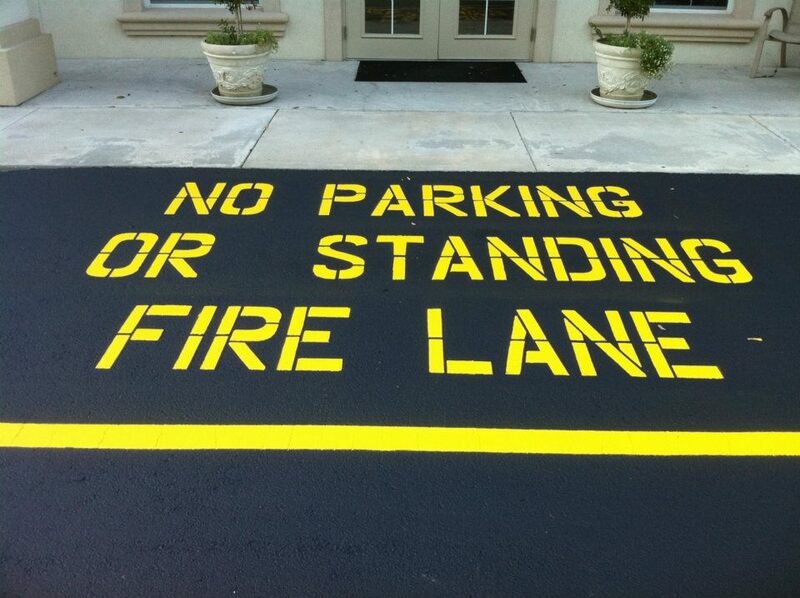 Lots of smaller company’s make calms that make them sound experienced. 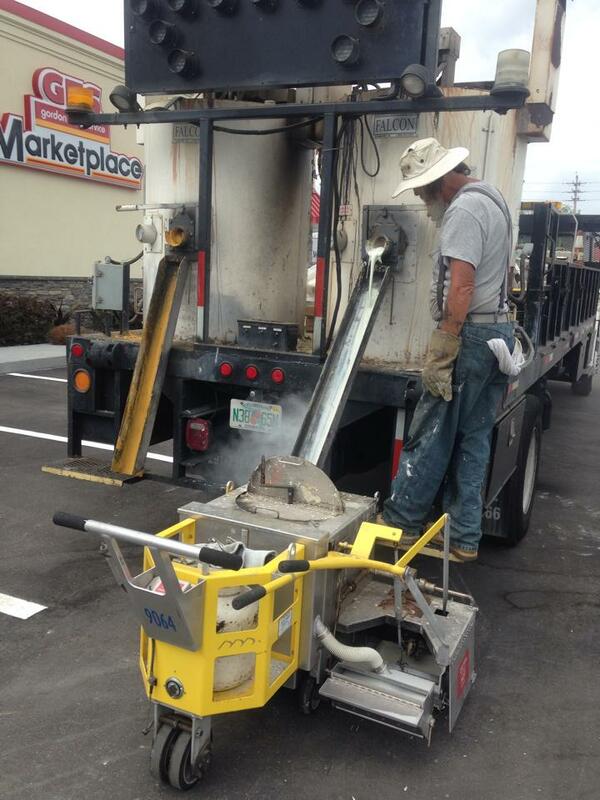 Well, we have decades of experience and we have the equipment for any job you need done now and done right the first time. 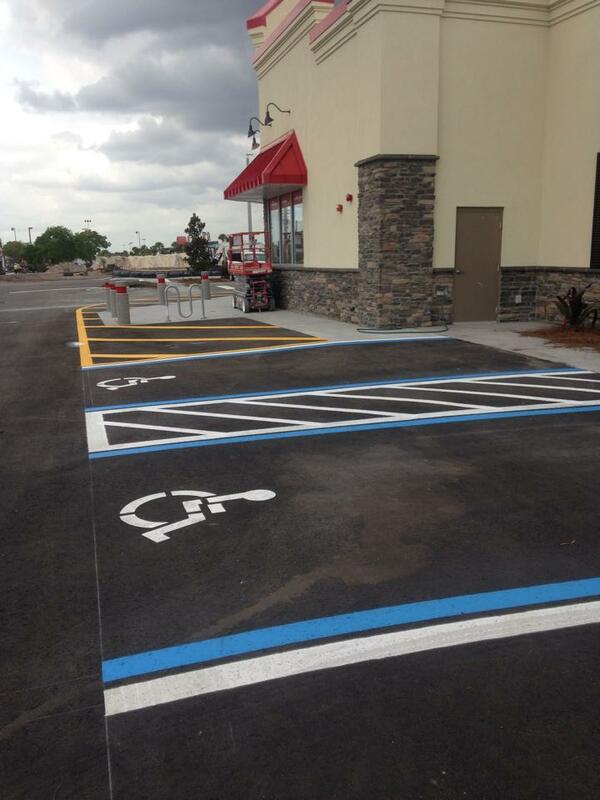 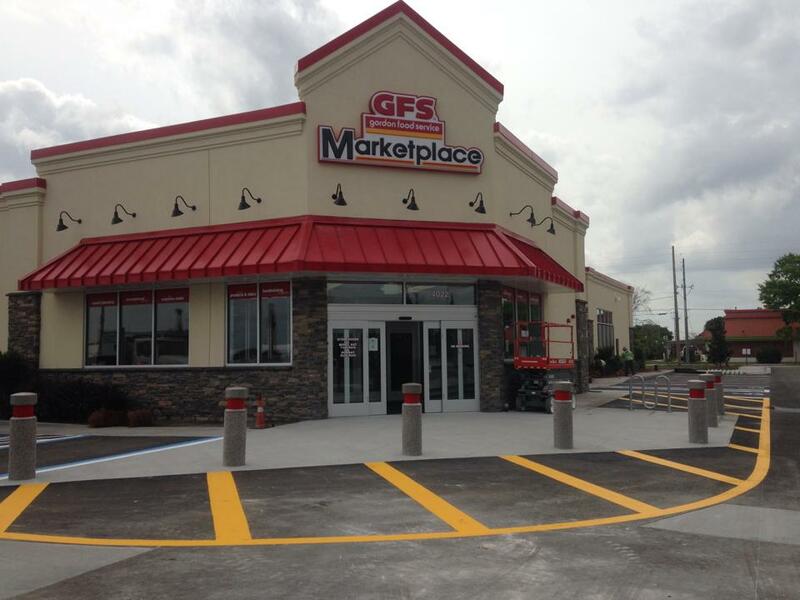 Don’t take our word for it, here are Perma Stripe customer by customers here in Central Florida with some pictures of our latest jobs, watch us in action! 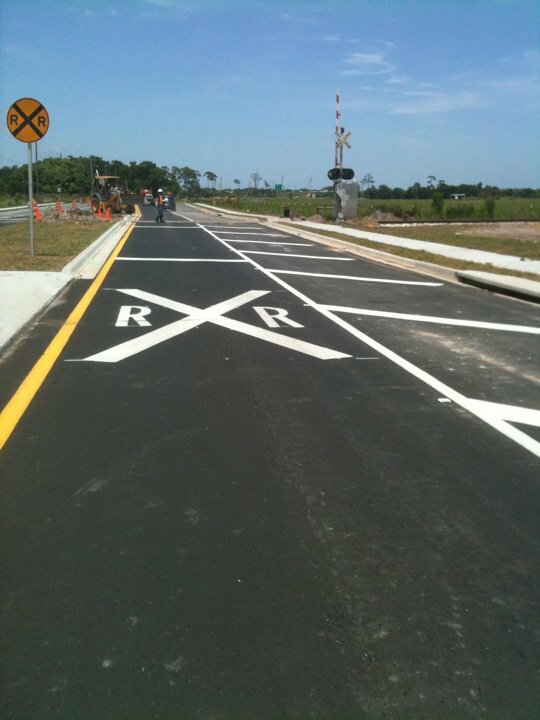 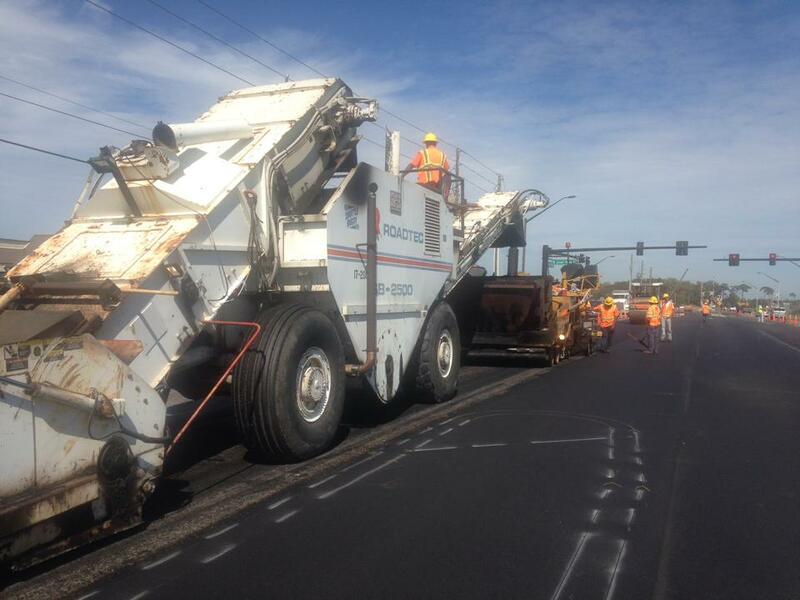 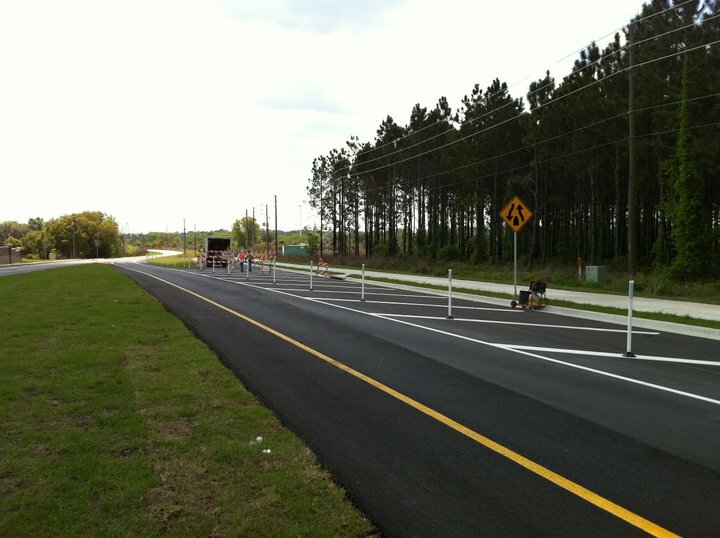 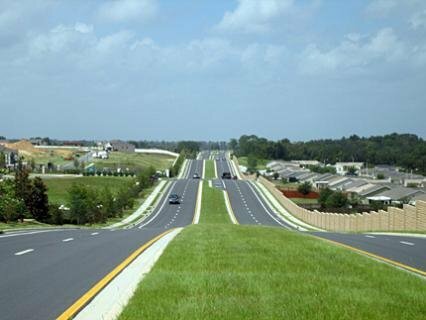 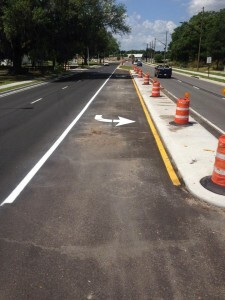 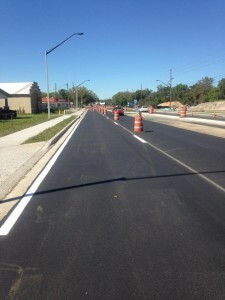 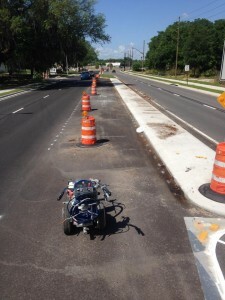 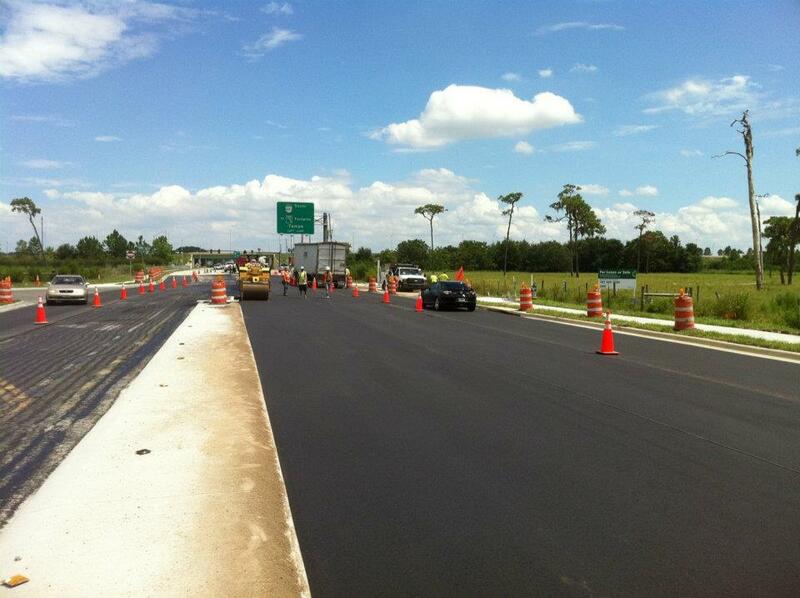 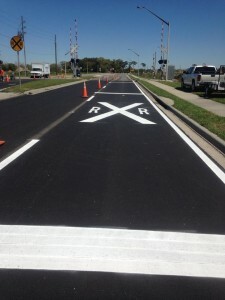 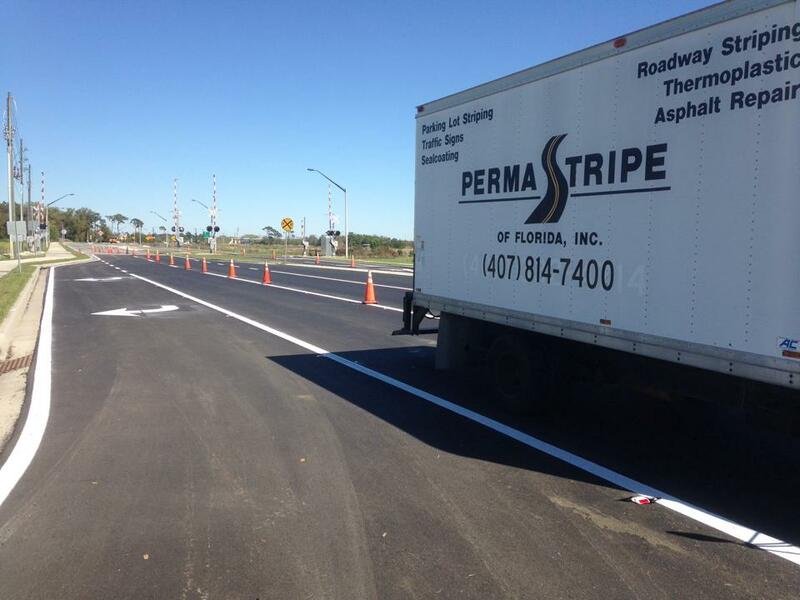 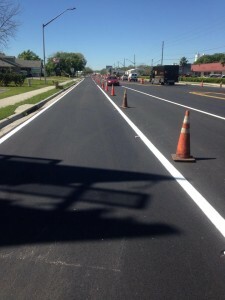 Another big Perma Stripe customer was a road striping project here in Central Florida; the 528 express way, the 530 and other large road projects. 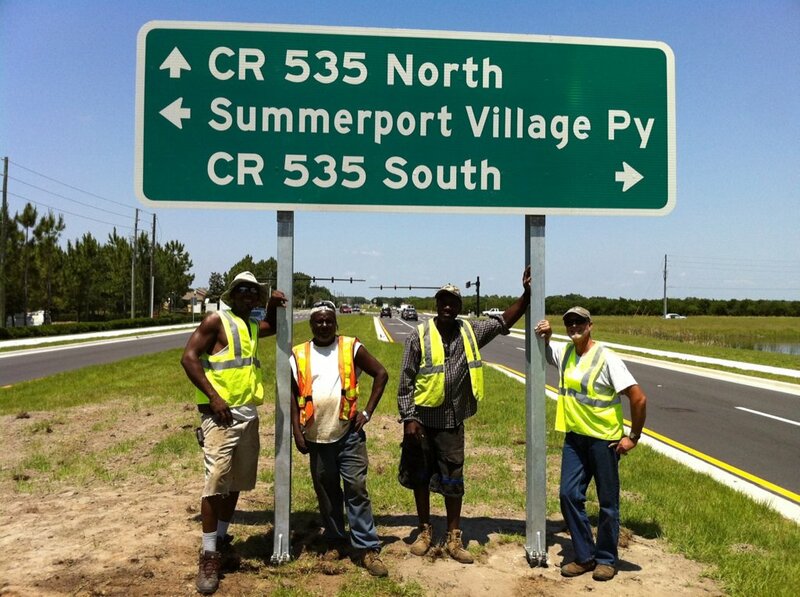 Some of the Perma Stripe family take some time to enjoy their work. 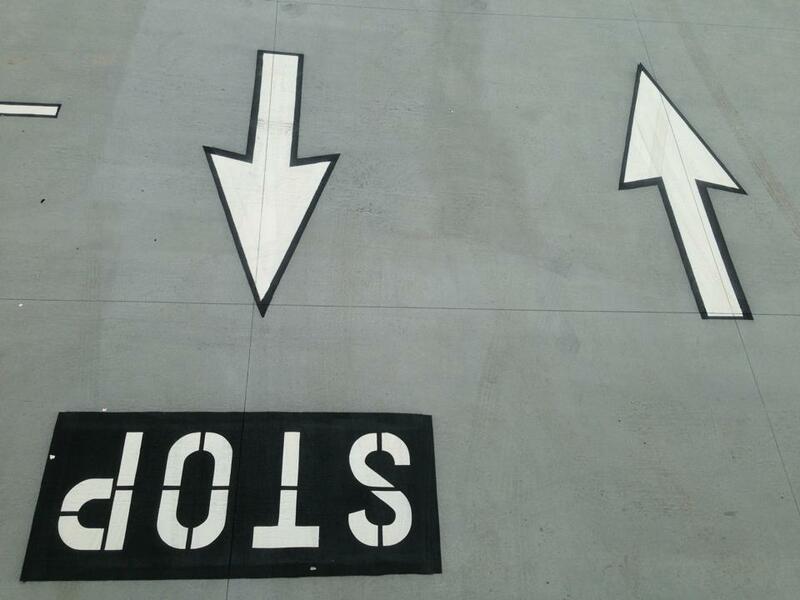 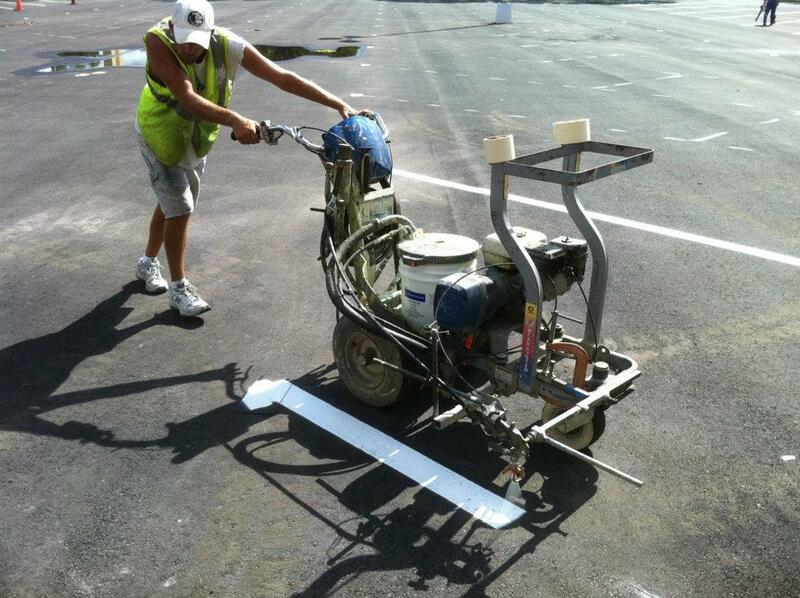 Highways are big jobs but not for Perma Stripe, they have been the area’s go to road and parking facility striper and signage installer for decades. 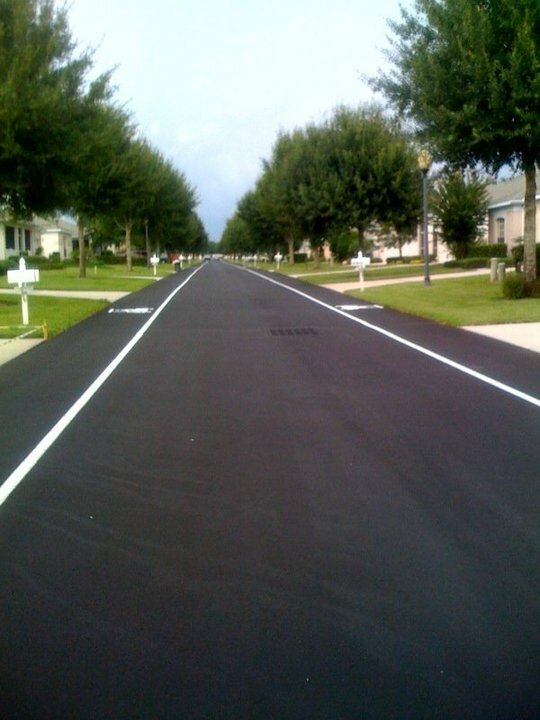 A smooth, well-lined road is a safer road—and since 1984, Perma Stripe has specialized in expert asphalt paving, asphalt seal coating and advanced thermoplastic striping. 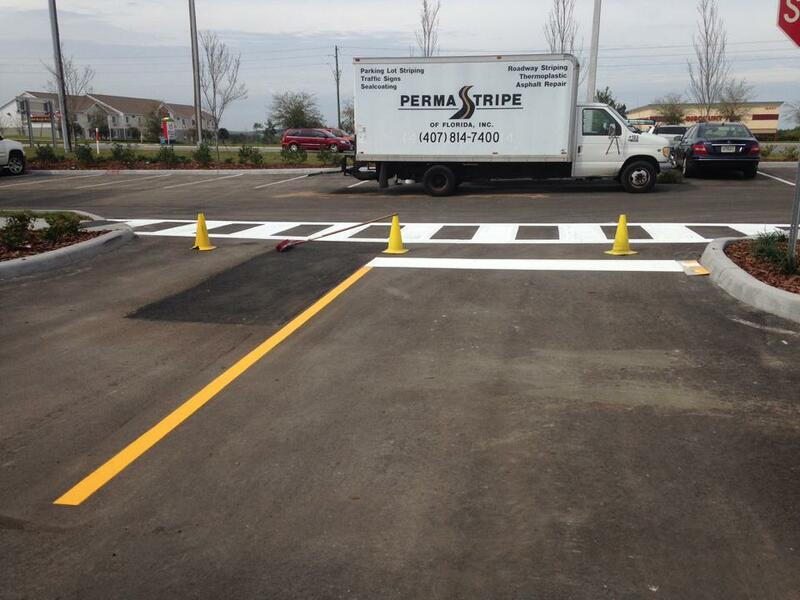 Perma Stripe can also provide you with road/parking lot-related services including asphalt maintenance and parking lot repair, patching, paint striping, and traffic signs. 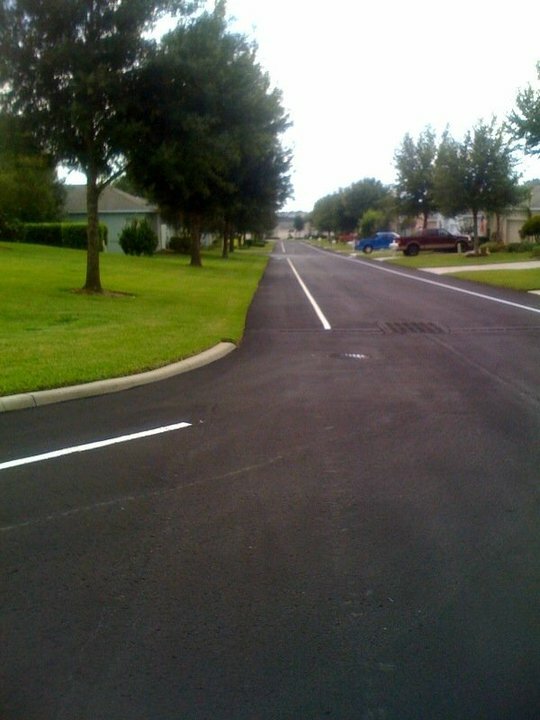 As one of the leading paving contractors in Orlando and Central Florida, Perma Stripe has built an outstanding reputation for reliability. 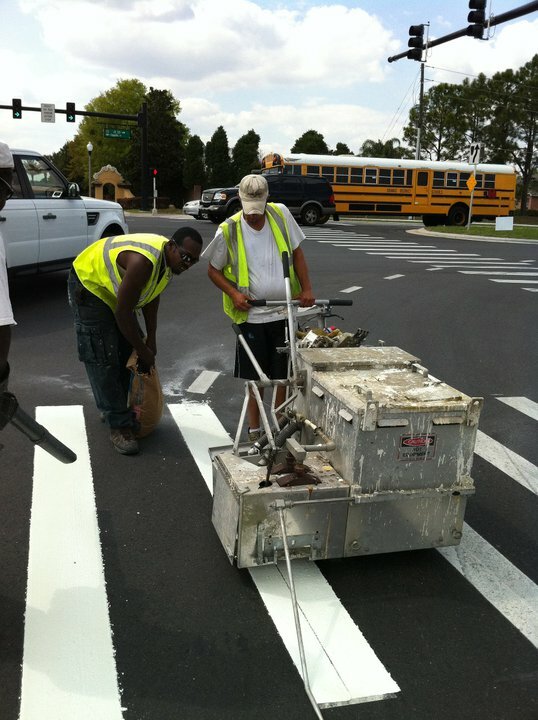 Perma Stripe professionals adhere to the very highest standards and our attention to detail and commitment to client satisfaction are second to none. 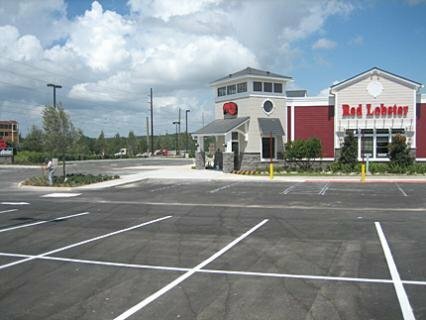 Enjoy free inspections and estimates—and very competitive rates. 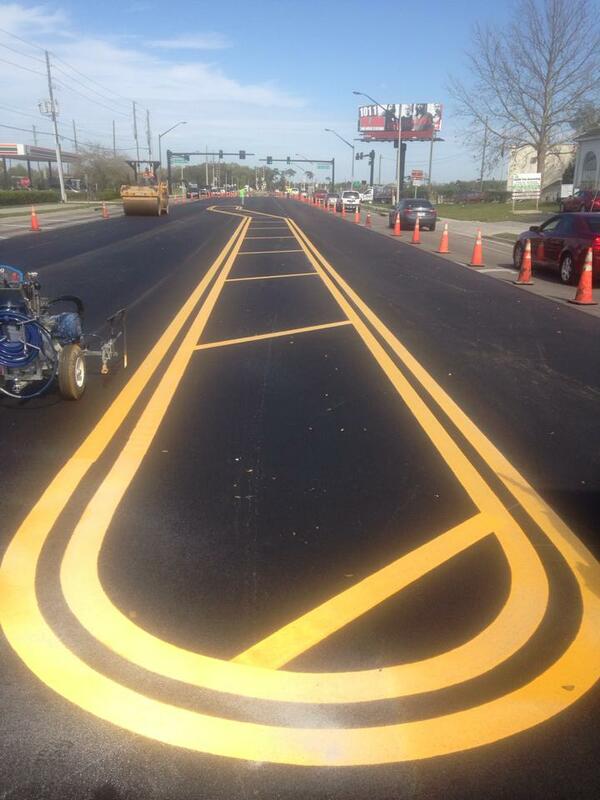 If the road ahead is smooth, there’s a good chance we paved it, that is what we do and is proud to do well. 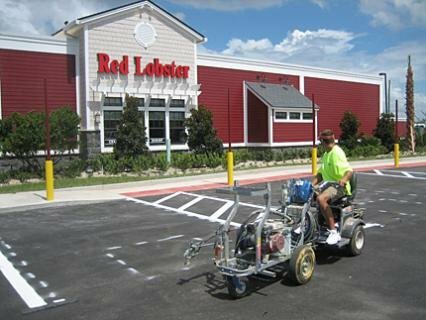 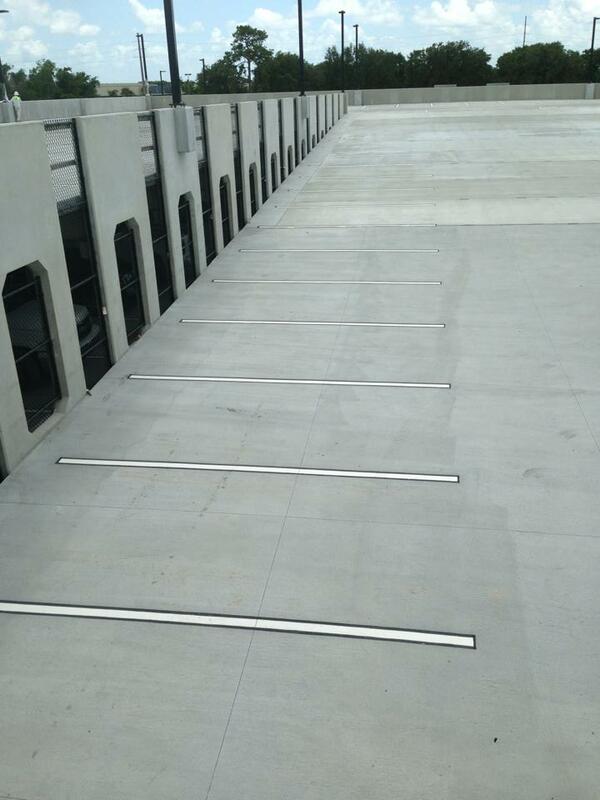 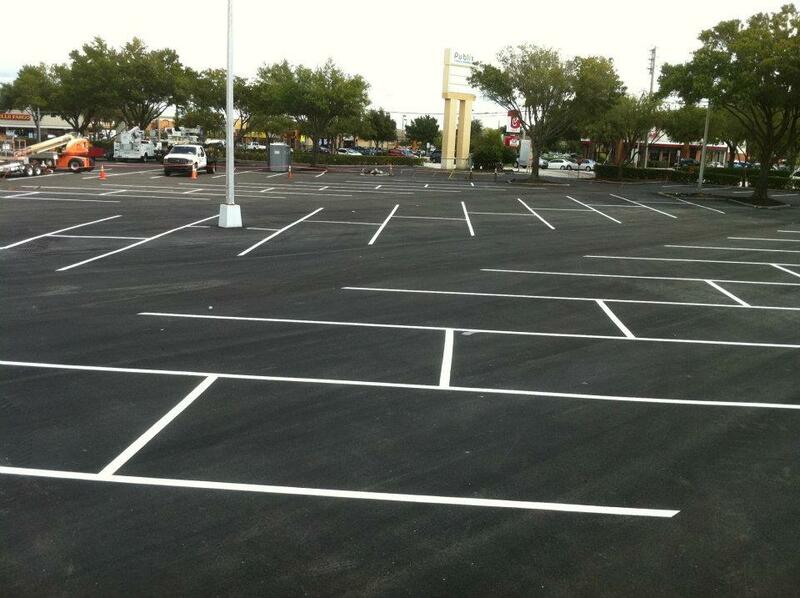 Perma Stripe is the proven experts at Orlando asphalt paving, Orlando sealcoating and Orlando parking lot repairs. 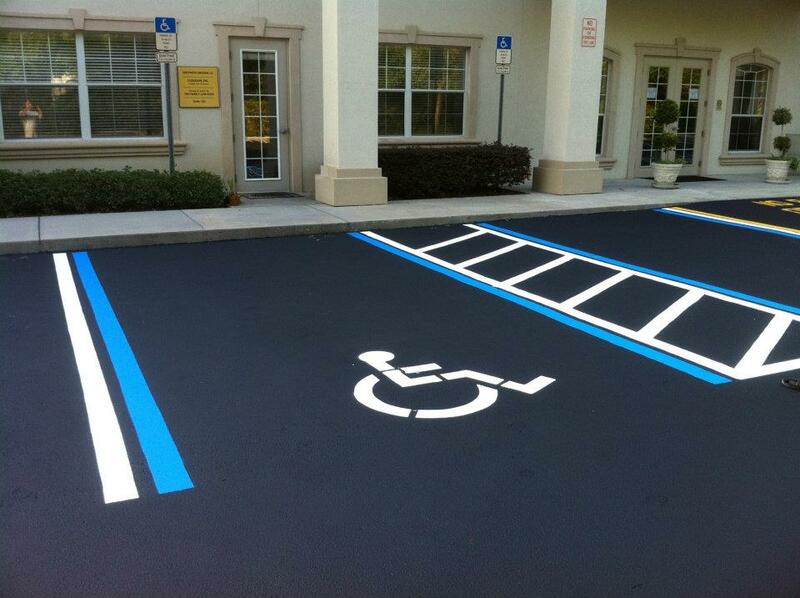 Please call Perma Stripe at 407.814.7400 for a FREE Inspection & Estimate.